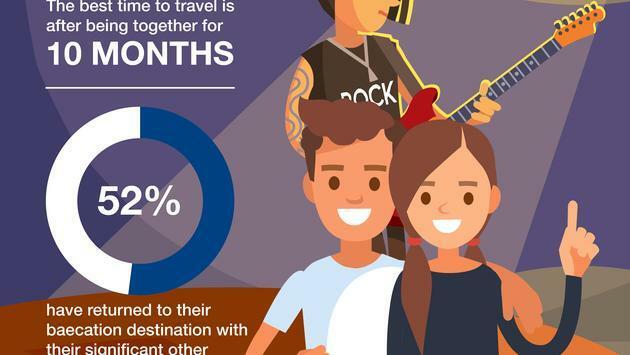 Visit Anaheim commissioned a survey with OnePoll and the results show how couples navigate their first vacation together. 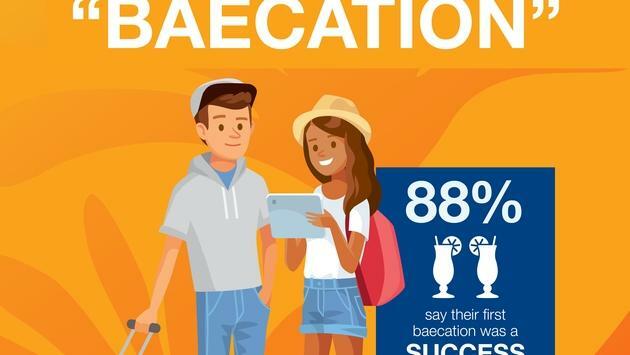 Coined a “baecation,” the survey discovered that couples will have the smoothest vacation when they go on vacation within the first year of their relationship. For the most optimal vacation experience, they should go on vacation during the 10-month mark of their relationship. Visit Anaheim’s survey found that most first baecations were a success according to 88 percent of respondents. Only 24 percent of those surveyed were overwhelmed by the planning, booking and budgeting for the vacation. The study also found that most couples return to the same location as their first vacation, most likely to recapture those feelings and memories. Couples also had some say in what made a first vacation successful. Sixty-nine percent said that picking the right destination was key, followed by having a budget (61 percent) and good planning (60 percent). Surprisingly, only 51 percent of those surveyed said that making sure you and your partner are serious is an important factor. If you’re planning a vacation together, it’s important to be aware that you may disagree on things. 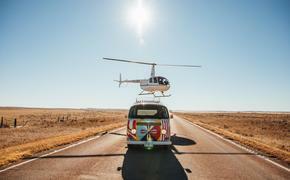 The survey found that choosing a destination was the most common disagreement according to 32 percent of those surveyed. Where to stay and how long the vacation should be were other triggers for vacation arguments. The success of a first vacation also contributed to the relationship following the trip. Twenty-three percent did break up because of their first vacation, however, three-quarters said the baecation had an overall positive effect on the relationship, and almost half added that it determined how romantic they are with their partner. Seventy-four percent said that they feel more comfortable taking a vacation with their partner after that first baecation. “We’re not surprised to learn that couples that travel together are happier we see those happy faces in Anaheim every day,” said Jay Burress, president & CEO of Visit Anaheim.